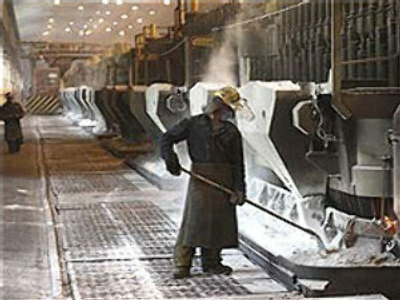 United Company Rusal, the world's largest aluminium producer, is considering moving it's multi-billion dollar IPO (initial public offering) from the London Stock Exchange to Hong Kong. Billionaire Oleg Deripaska, who owns a 66% stake in Rusal, said it was very likely that the company would list in Hong Kong. He said the move was prompted by the greater appetite for Russian shares among investors in Hong Kong and tougher regulations on the London Stock Exchange. Rusal postponed its IPO last year on fears of market turmoil. Last September the company said that the listing would take place within three years.